Waste Heat To Power Systems - US EPA. An overview of technologies, applications, and economics. 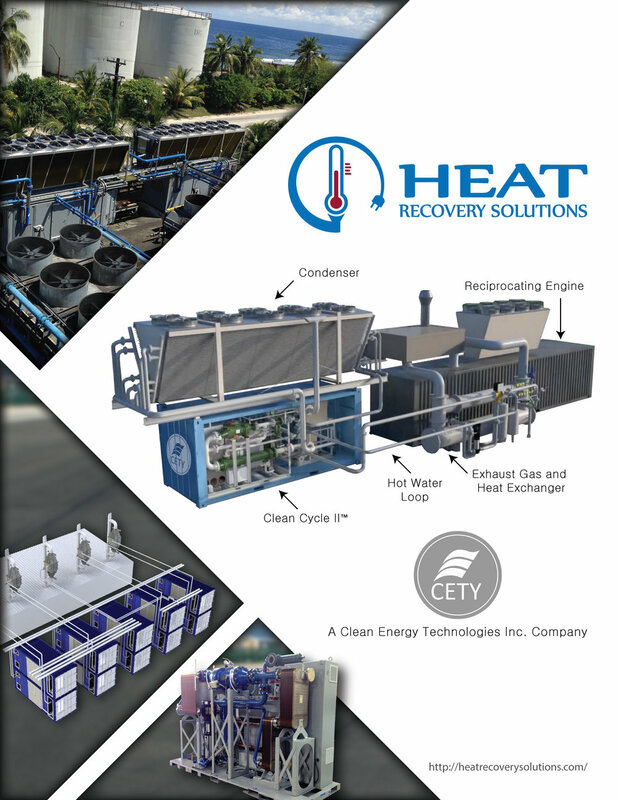 Waste Heat to Power Market Assessment - ORNL. Heat is Power Association. A US trade association.